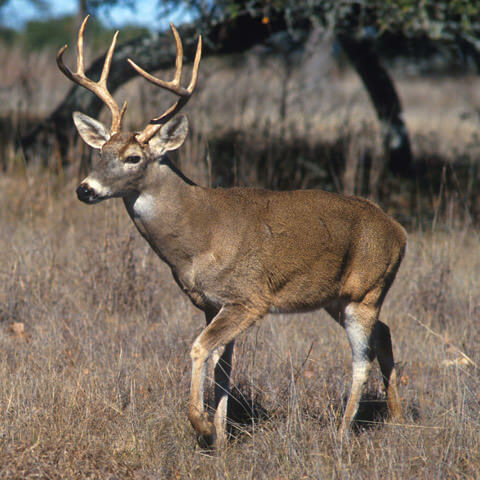 Woods & Waters Taxidermy has been serving the Wisconsin community since 1986. Our 28 years of experience and commitment to excellence have earned us the reputation as the best taxidermist in the area. We are trading gloves for deer hides. A great mount starts proper field care. Taking the mystery out of caring for your trophies. Providing you with courteous and professional service of the highest quality. We trade deer hides for gloves. 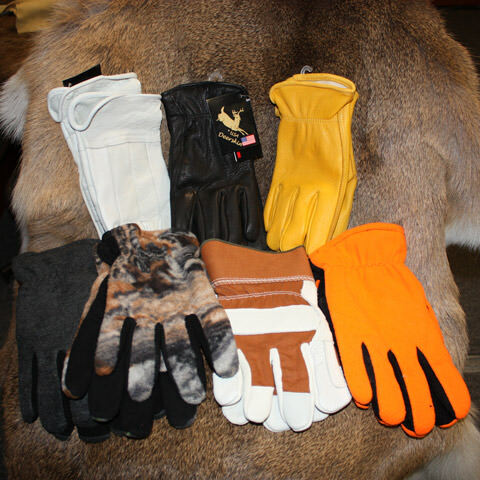 Work gloves, fleece, and fine leather gloves are available. 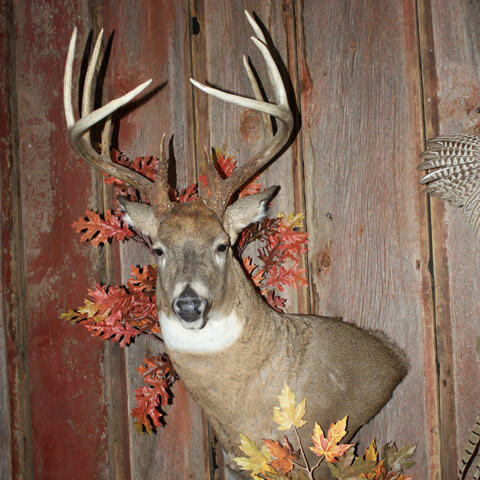 Browse our expansive photo gallery and get ideas for your trophy. 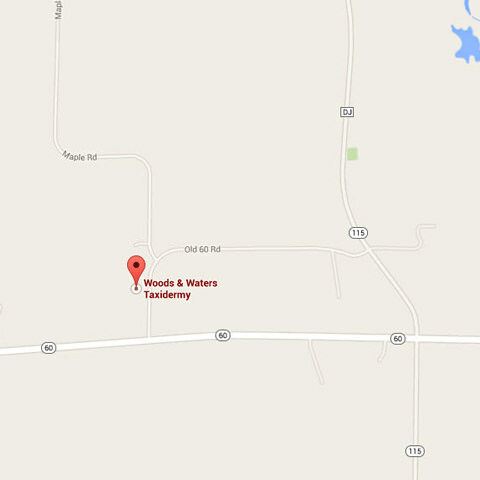 We are located in between Juneau and Hustiford, Wisconsin on Highway 60. Give us a call or send a message, we are at the shop most days.